The test results are in, and I am extremely happy. The audiodharma HI-POWER Cable Cooker is officially born. 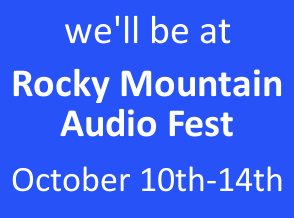 audio excellence az will be attending the Rocky Mountain Audio Fest October 9th–13th. 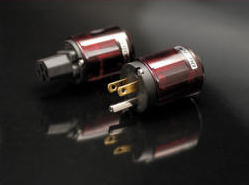 audioexcellence az will be attending Rocky Mountain Audio Fest October 11-13, 2013. 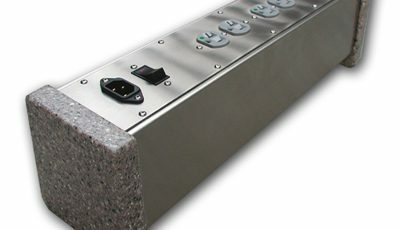 This is a news item about the latest developments in in-wall wiring. It is very exciting. There is so much to tell.